Another NO-COST Magazine subscription with RewardSurvey! 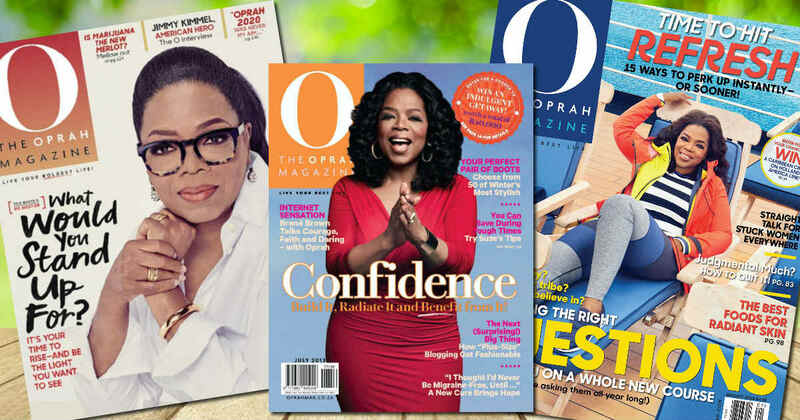 Start a Complimentary one year subscription to O, The Oprah Magazine & more! You'll get 24 issues and NO credit card information from you is required. Register with RewardSurvey and take their survey to receive $30 in reward points. Then, use your points to order the magazine of your choice (you don't have to select EW). You can complete surveys to keep earning points and get more no-cost magazine subscriptions! Sign up for more complimentary magazines here.